Each year, Varsity Vocals honors the best in recorded a cappella with their two compilation albums featuring submissions from scholastic level groups. Those two albums are BOCA (Best of Collegiate A Cappella) and BOHSA (Best of High School A Cappella). This is a major achievement for groups as it gives a worldwide audience the chance to see what a panel of a cappella vets considers to be the best music of the year. Well, the 2019 track listing has just dropped and it features some rather impressive groups and songs. Here is a listing of all the collegiate tracks selected for the 2019 album. 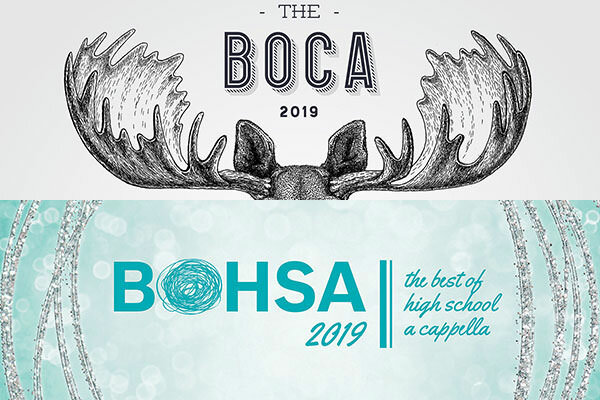 For a full track list of both BOCA 2019 and BOHSA 2019, go here.